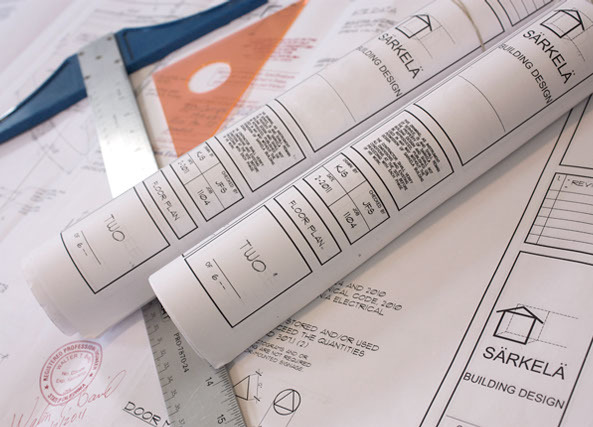 Providing reasonably priced building plans for remodels, additions and custom homes. Complete service from start to permit. Very experienced in code violations and up to date with current California Building Code. 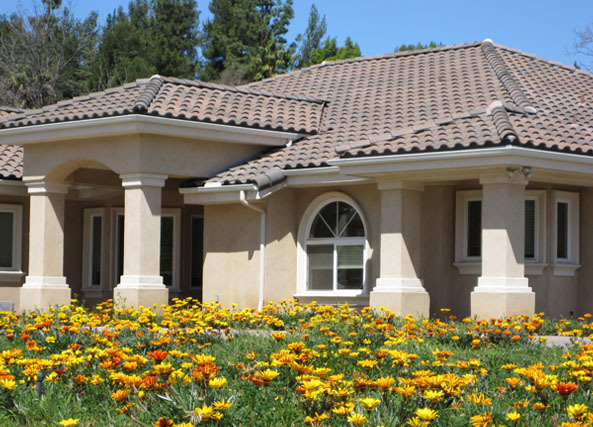 Sarkela Building design can do it all, from small simple remodels to large complex projects. 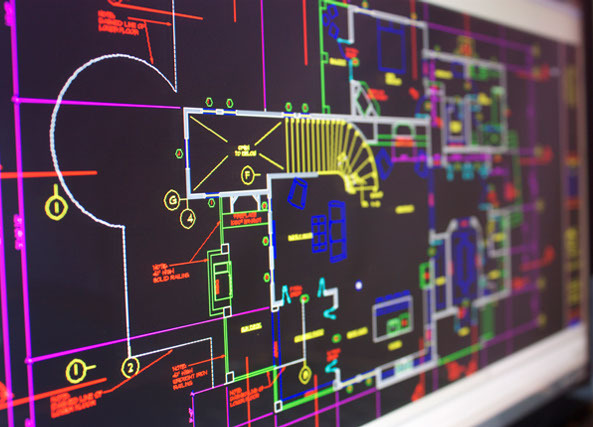 Have professional and legal plans drawn up on your next project.